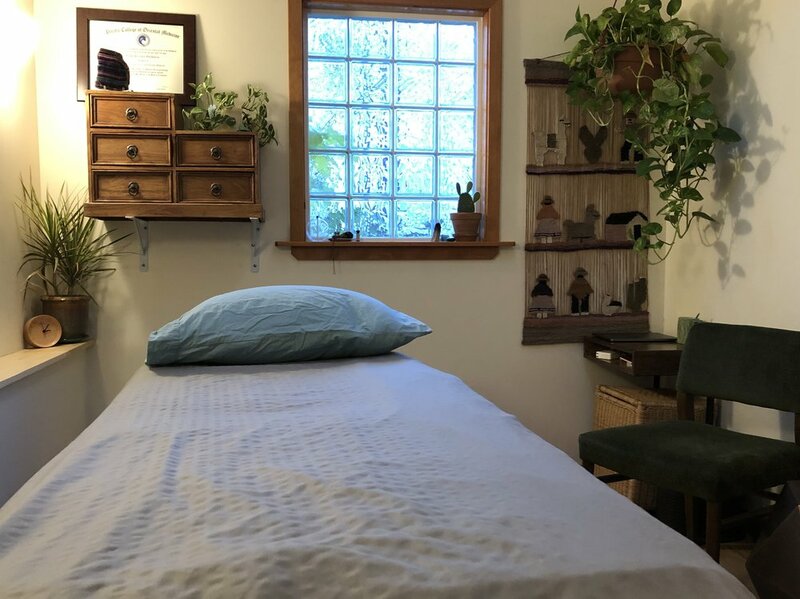 Acupuncture is integrative medicine that awakens the body’s innate healing mechanism to encourage health and vitality. Evolving for millennia, acupuncture is rooted in spirit and grounded in science. We examines your body, mind, lifestyle and environment as whole. Perhaps its biggest strength, is in addressing both symptoms and the underlying imbalances causing the symptoms to enable a complete return to health. Acupuncture addresses the body, emotions, mind, and spirit - it seeks to bring harmony and health in a gentle yet effective way. Acupuncture is at once therapeutic and transformative. This means it creates change that leads to resolution of the active symptoms (like pain, headaches, gastrointestinal imbalances, insomnia, anxiety, depression) and shifts the underlying dynamics leading to those symptoms at the same time. It creates opportunities for growth.